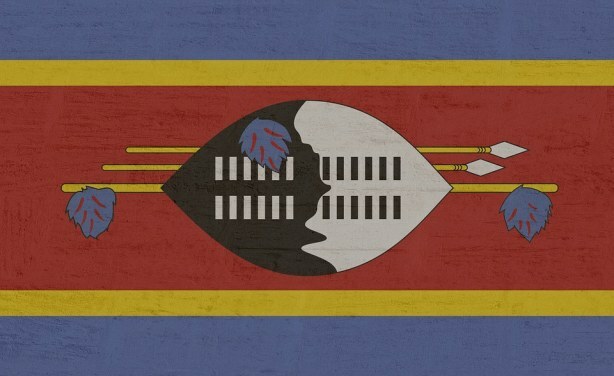 Inkhosikati LaDube, the 12th wife of King Mswati III, the absolute monarch of Swaziland / eSwatini, has died, aged 31, reportedly from skin cancer. LaDube who was married to the monarch from the age of 16, had three children. She reportedly described her time living at the palace as if she was "in prison".